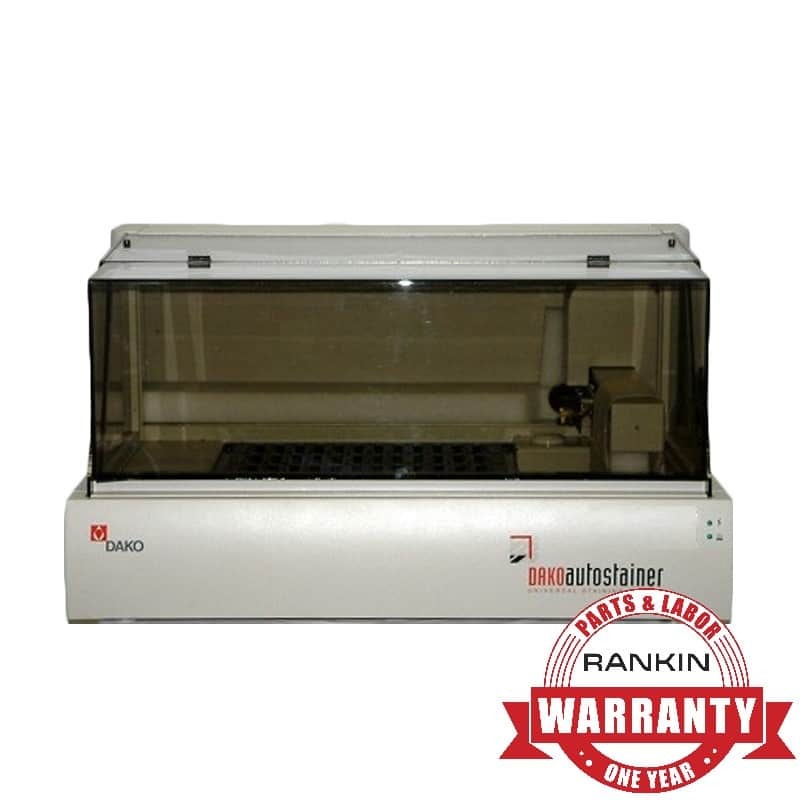 Rankin Biomedical is the leader in providing new and professionally refurbished cancer diagnostic and research equipment to medical, academic, and research facilities world-wide. Our skilled refurbishing team at our state-of-the art, high-tech engineering facility in Holly, MI guarantees the most dependable and cost effective histology and cytology lab instruments in the industry. We proudly stand behind our work with solid customer service, warranties, installation, training, and service contracts.